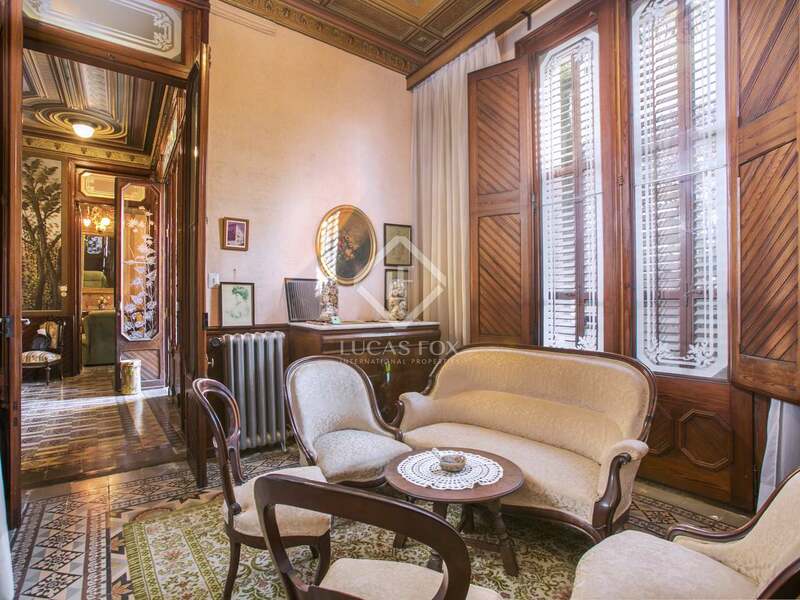 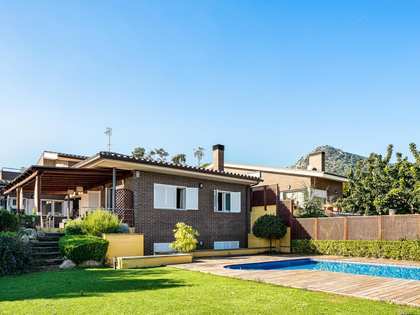 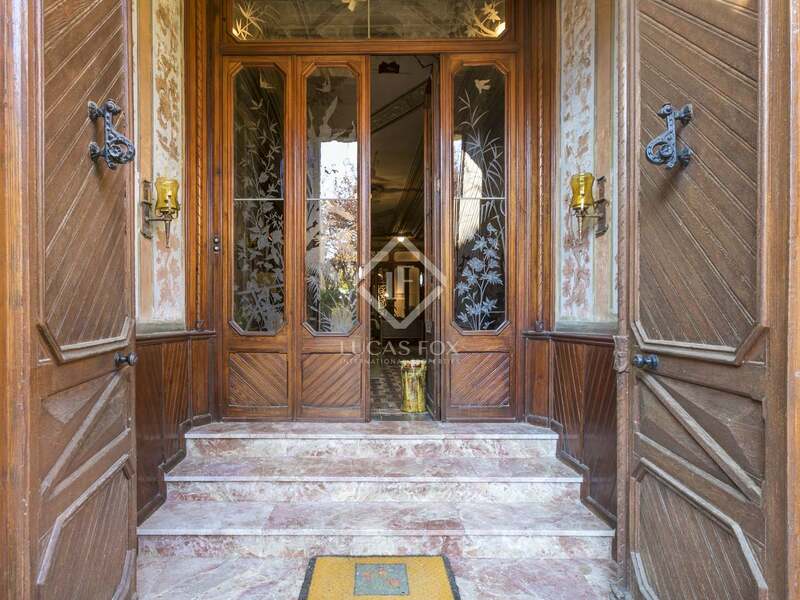 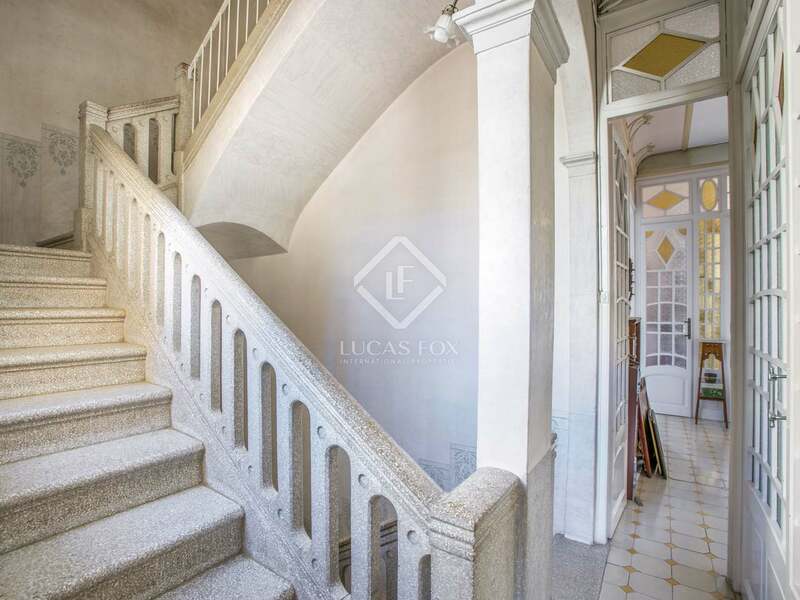 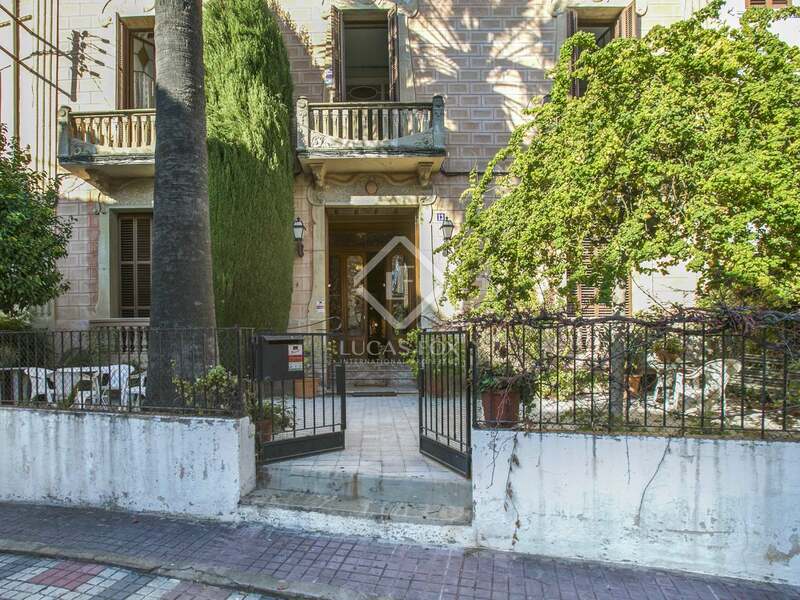 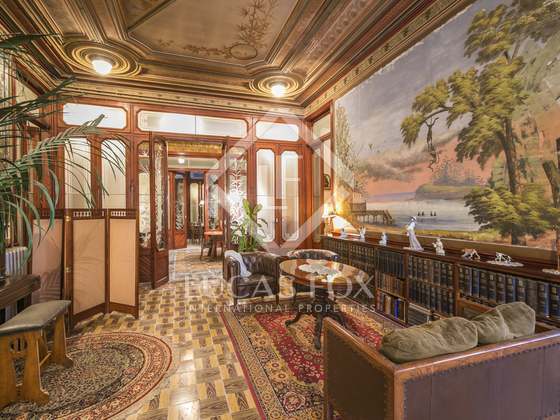 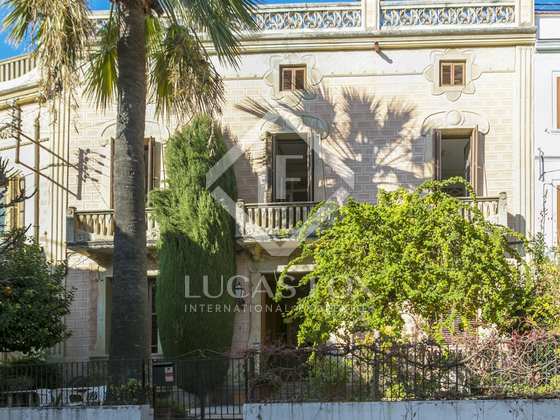 This beautiful 610 m² Modernista mansion, home to a long line of nautical captains, is a rare period property in the town of El Masnou and enjoys an unbeatable location in front of a peaceful square and close to the town's amenities, the beach, marina and train station. 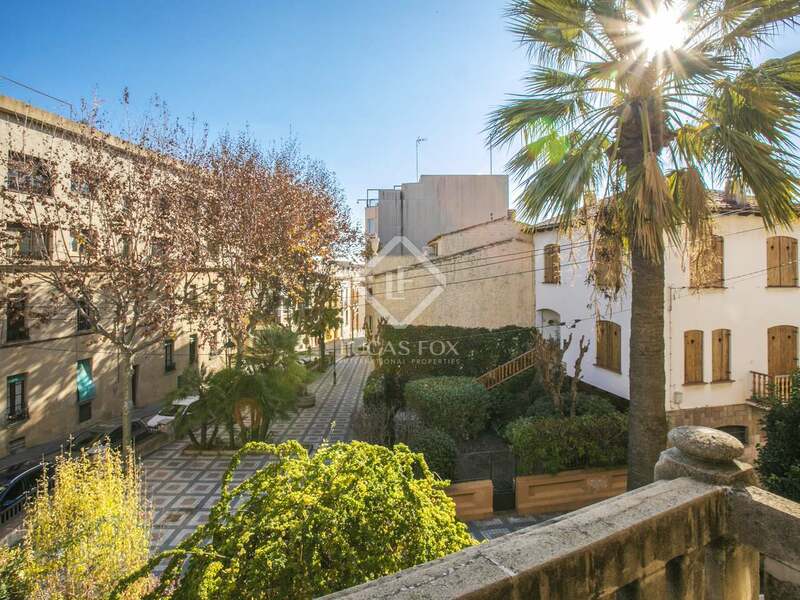 We access the property via an attractive patio garden to the front which has been adorned with plants and measures approximately 60 m². 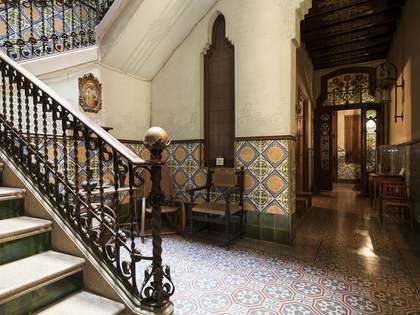 Behind the façade with intricate floral motifs we find incredible interiors that were renovated at the end of the 19th century the architect Gaietà Buïgas i Monravà, embellishing the property with plaster ceiling mouldings, pretty floor tiles and stained glass windows. 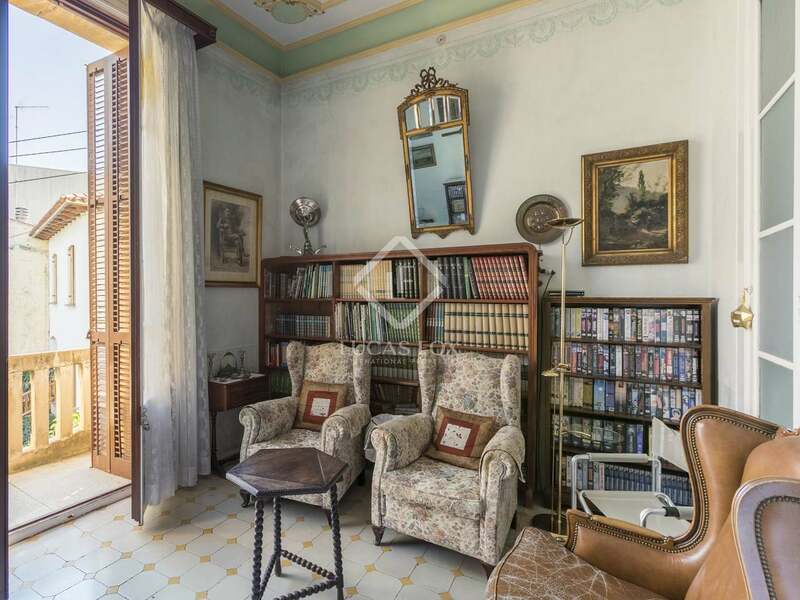 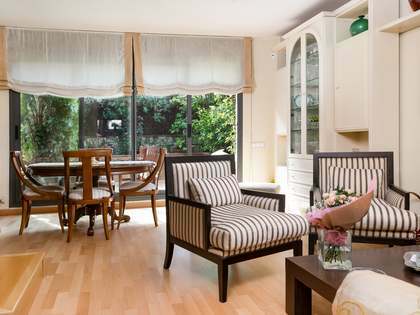 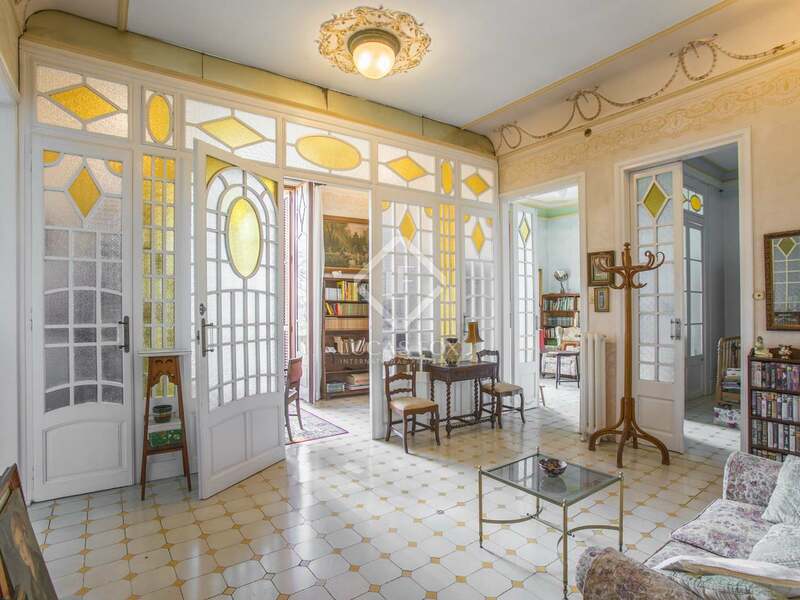 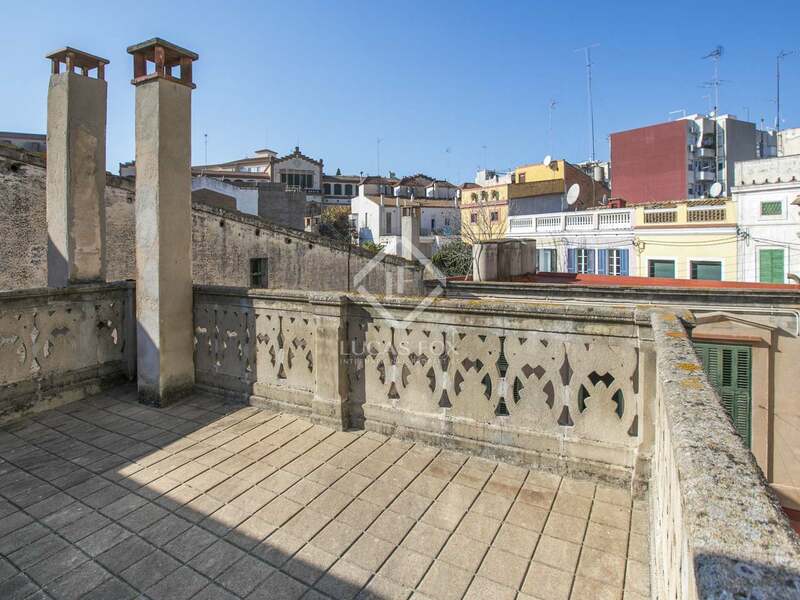 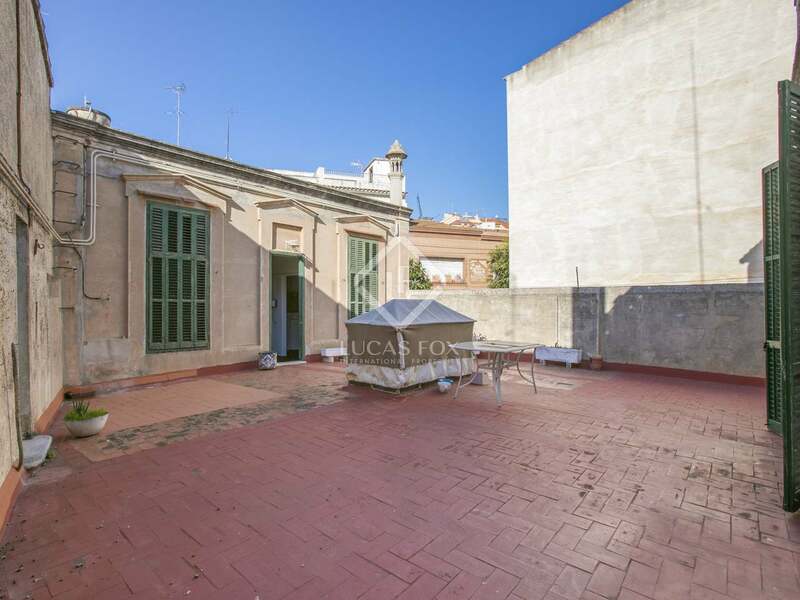 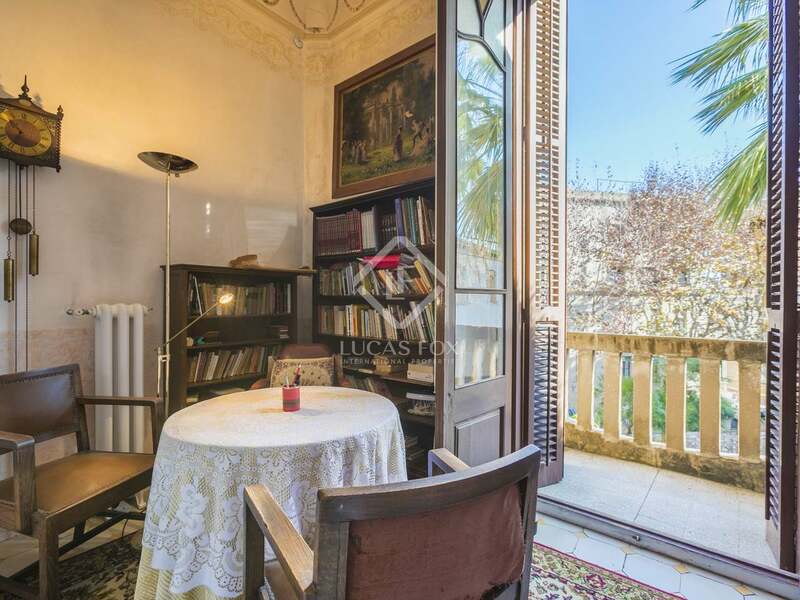 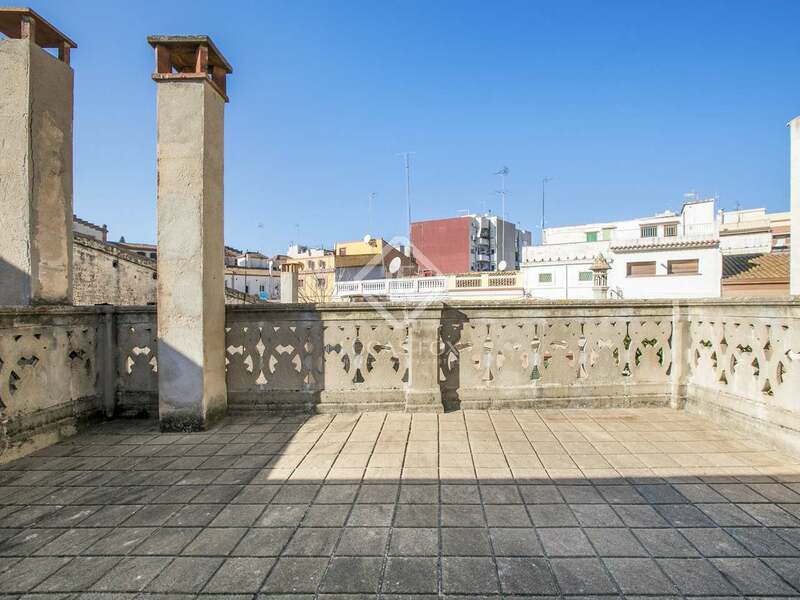 Today the house is presented in good condition and is a true showcase of original Modernista period features which can be maintained to create a unique, characterful property. 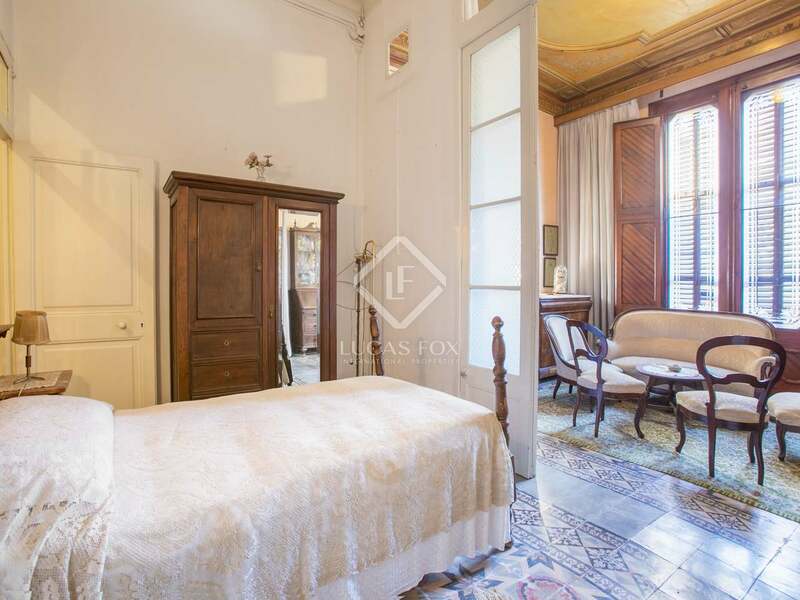 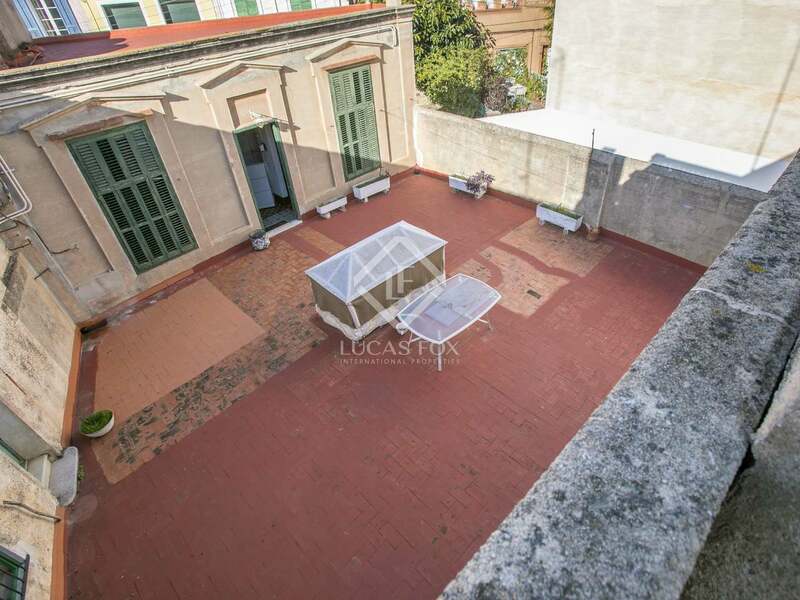 There are 10 bedrooms in total organised over 3 floors and, after complete renovation, the property could become an incredible private residence or a unique boutique hotel. 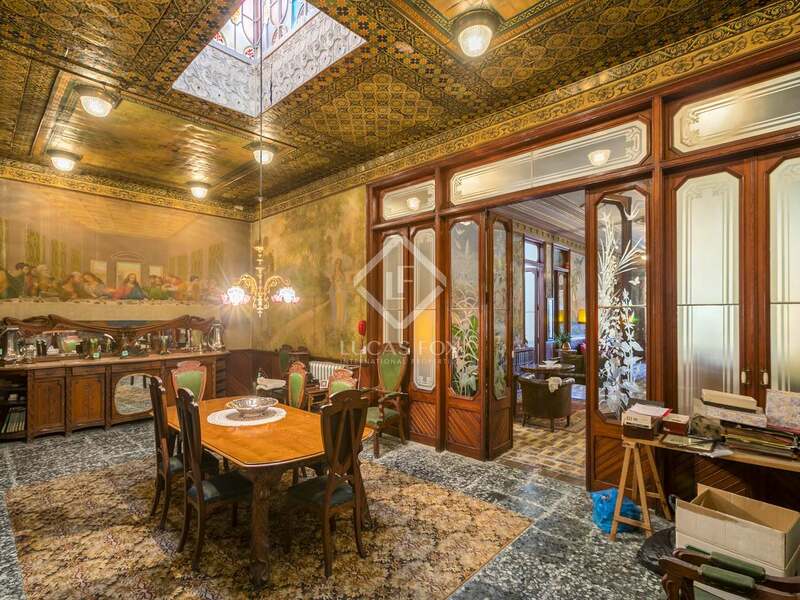 The layout may also be modified. 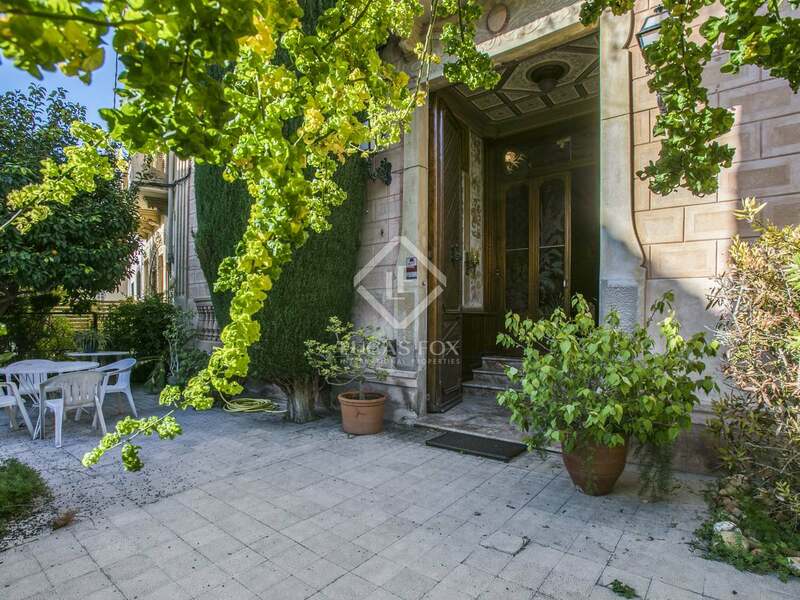 Furthermore, it has a well and a parking space 100 metres away from the house. 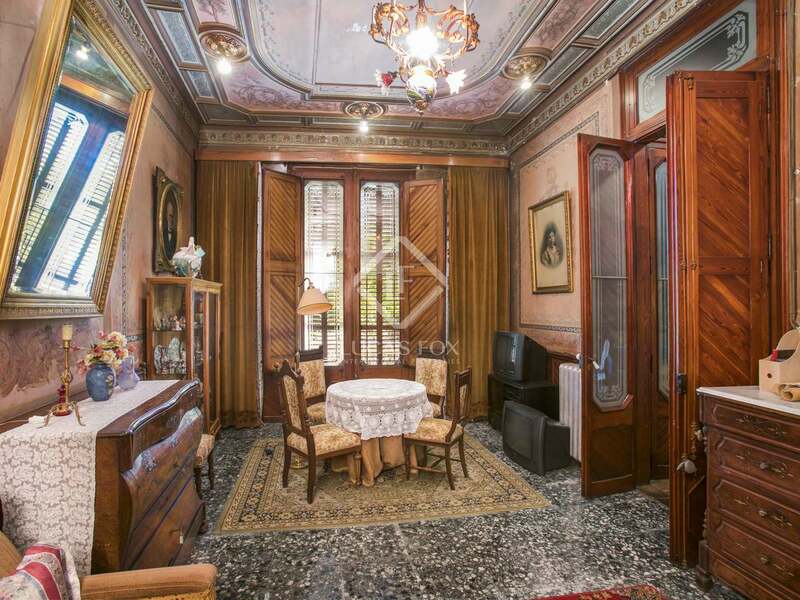 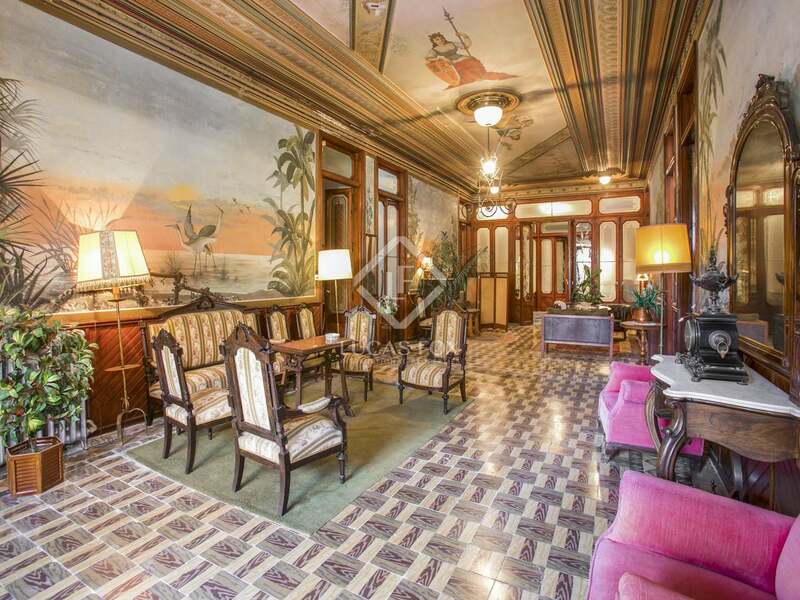 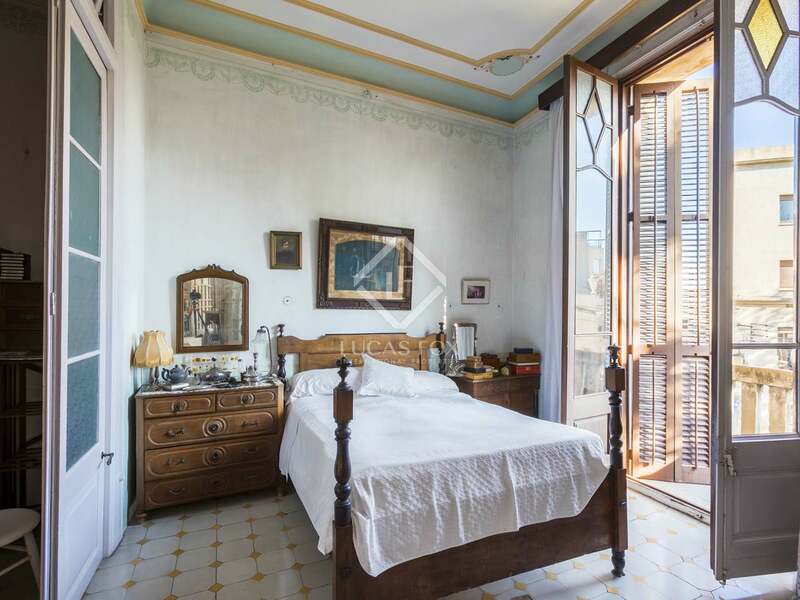 A once-in-a-lifetime opportunity to acquire this unique historical property in El Masnou. 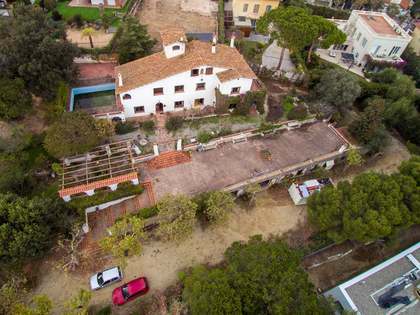 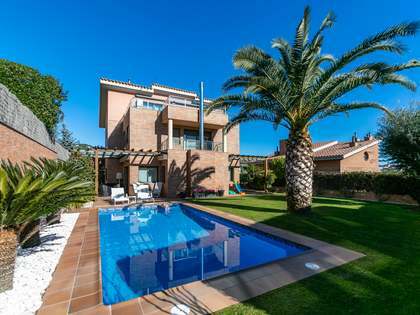 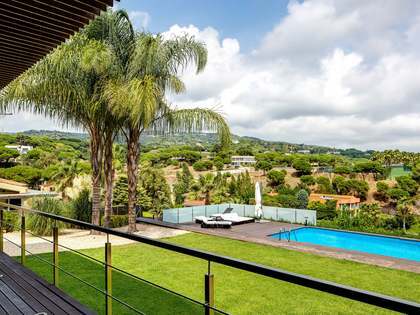 This property is located in the charming Maresme town of El Masnou, just a few metres from the beach, train station and all of the local shops and amenities.